This year, on average, there has been one school shooting per week, according to CNN. Enduring, long-term measures to prevent attacks and safeguard schools require legislation and other policy changes that may be out of designers’ reach. In the meantime, there are design measures that help make educational spaces safer, namely by preventing entry. Take a look at the following windows and doors designed and tested to protect spaces of learning. 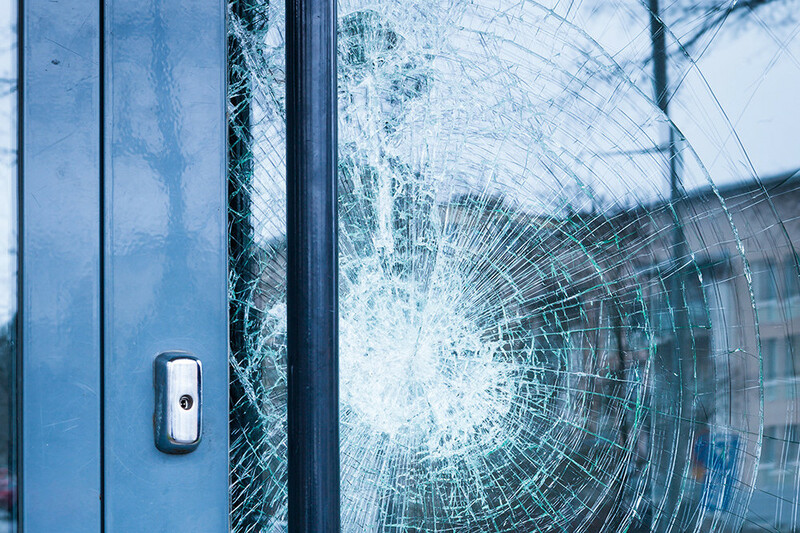 Hardware manufacturer Assa Abloy and safety glass manufacturer School Guard Glass partnered to design an attack-resistant door for schools. When paired together, the Ceco Door with SG5 attack-resistant glazing survives the most brutal blows and even gunshots (see the video above). Stronger and longer-lasting than a security film, the system is easy and affordable to retrofit to pre-existing openings for increased security. Many schools across the country are not new buildings. Their windows are often tempered glass, which shatters immediately upon impact. CHILDGARD glazing is laminated security glass designed to help both new and pre-existing structures endure the hardest blows. It is a cost-effective alternative to bulletproof glass and easier to install than safety films, which must be anchored to frames. In emergencies, seconds matter. 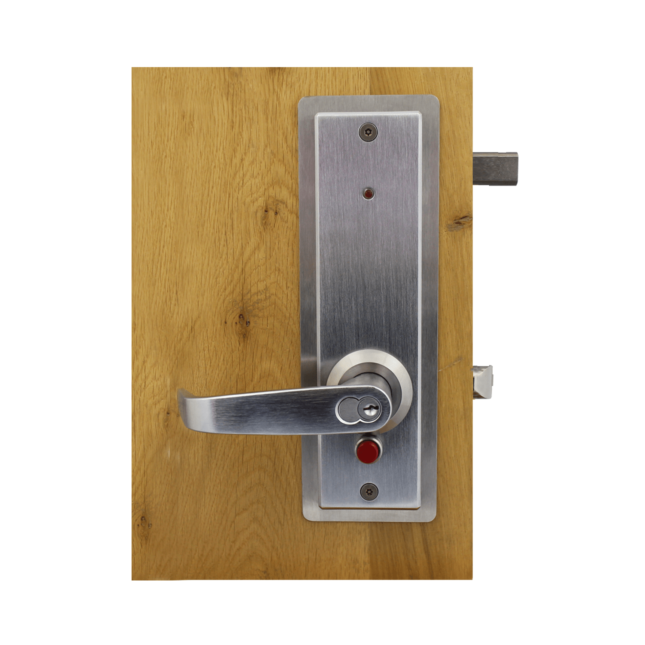 This deadbolt classroom door instantly locks when the red button is pressed. 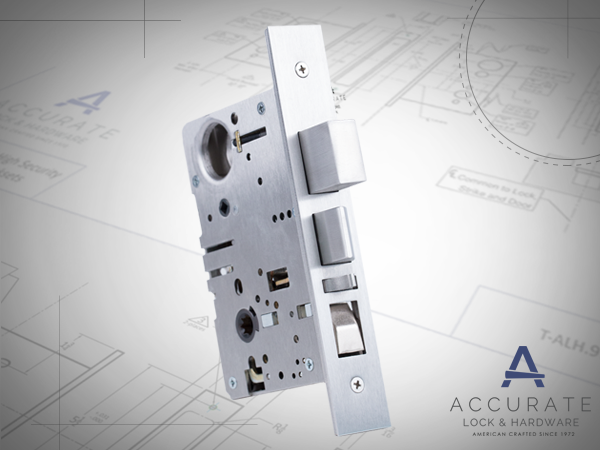 When it is safe again or accidentally employed, the door automatically unlocks when the interior handle is turned. 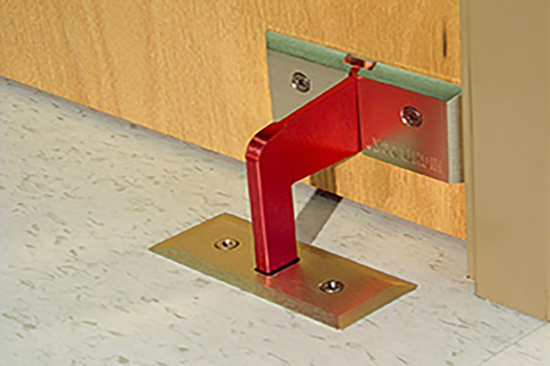 Sliding into place, this red metal security bracket attaches the door to the floor. There, the lock remains out of reach from the glass windows typically found in conventional classroom doors. The barricade system works with both inward and outward swing doors that are wood or metal. Protect windows with this film that has the wherewithal to withstand an intruder for up to two minutes. If the glass is broken, the system that is anchored to the glass frame will stay attached to the film and protect the glass from shattering. Withstands 300 times more abuse than the Standard Grade 1 Requirement. 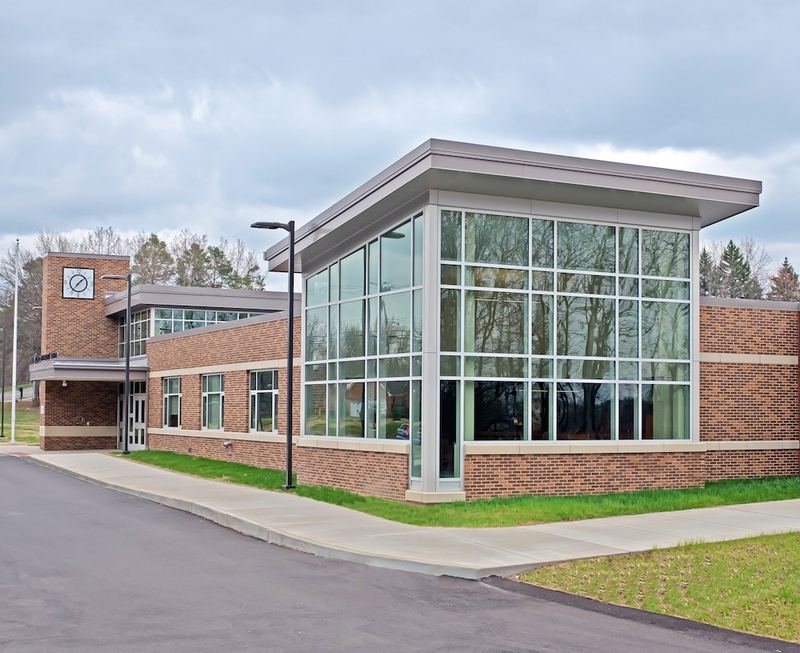 Aesthetics no longer need to be compromised to achieve the highest level of security—compatible with a variety of commercial, residential, or specialty trim.